Every now and then The Football History Boys receive an email from a publishing company offering us a copy of a new book. It's always a privilege to be considered so when Authoright offered us James Durose-Rayner's story of former Arsenal midfielder Jon Sammels, one we didn't really know much about, we jumped at the chance to take a look! The book details Jon Sammels' career and how the sport's politics meant he missed out on the 1970 World Cup in Mexico, despite the Ipswich born player having a great season in the lead up to that summer. 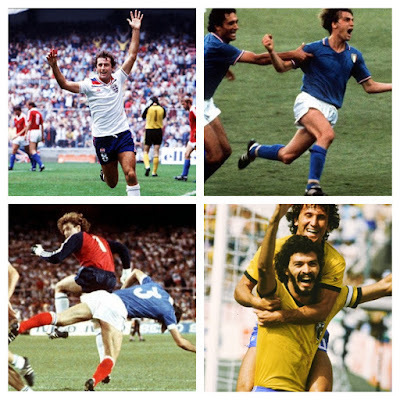 So lets take a look at Jon Sammels, the man who was a decade ahead of his time! Jon Sammels was born on 23 July 1945 and in 1961 he got the opportunity to join the club he supported as a boy, The Arsenal. Sammels quickly progressed through the Gunner's youth and reserve teams before making his professional, first team debut in April 1963, where he scored against Blackpool. However the youngster found it difficult to break into Arsenal's squad initially. It would be in the 1965/66 campaign that Sammels became an ever-present figure as the England Under-23 side also showed faith in the midfielder. The summer of 1966 is the most famous in the history of British football as England's manager Alf Ramsey led his country in the quest for their first World Cup trophy. 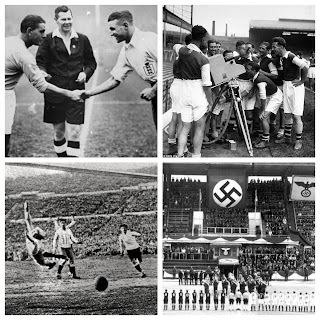 The tournament would be hosted in England itself as "football was coming home" (read more about it in our article here). England would be victorious over Germany in a thrilling yet controversial final but James Durose-Rayner highlights how this victory in 1966 actually harmed the country in the 1970 tournament as Ramsey showed "deluded loyalty to the 'Class of 66'". Anyway, back to Jon Sammels, the midfielder was unfortunate to play in a fairly barren spell in terms of trophies for the Londoners. Sammels featured in both League Cup final defeats in 1968 and 1969, still searching for his first winners medal. That would come in 1970 as Sammels was victorious in the Inter-Fairs Cup. Arsenal reached the final of the tournament that has been likened to an early FA Cup and faced Belgian side RSC Anderlecht. On 22 April 1970, Arsenal lost the first leg 3-1, despite a Ray Kennedy goal meaning a week later the Gunners had work to do. Bertie Mee's side lead 2-0 thanks to Eddie Kelly and John Radford goals but needed one more to secure the title... Step up Jon Sammels in the 76th minute who netted and earned a fantastic 3-0 win! 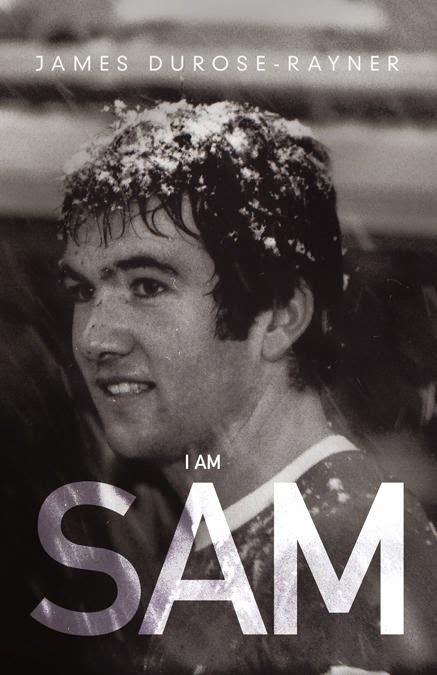 Sammels had enjoyed a successful campaign with Arsenal and that brings us to the crux of "I Am Sam". The story follows a couple of Arsenal fans who have been commissioned by Sky to make a documentary in the run up to the World Cup. Of course the 1966 World Cup is suggested but our protagonist, a David Beckham doppelgänger, thinks they should focus on the 1970 Mexico tournament. The fiction story is based on fact and the documentary makers find an on-screen argument between Malcolm Allison and Alan Mullery, Allison telling Mullery he didn't rate him. 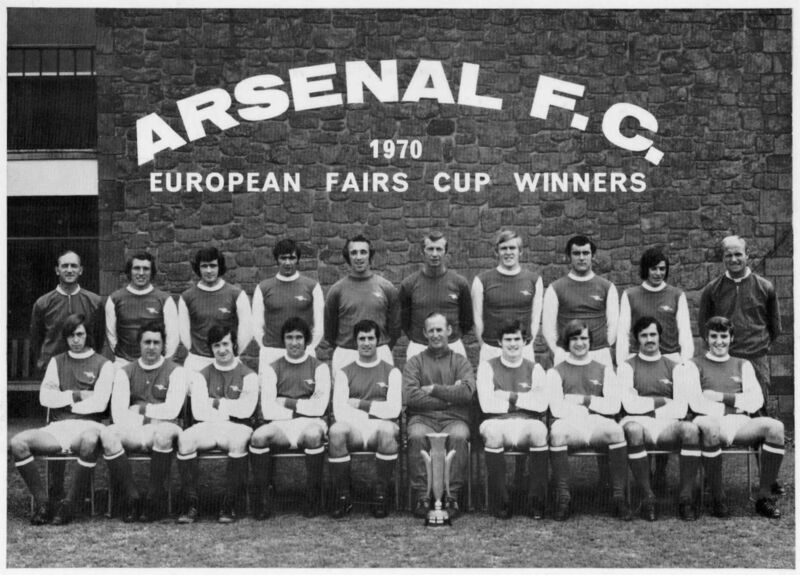 This leads them to Jon Sammels, a star in the Arsenal squad but completely overlooked for World Cup 1970 because of manager Alf Ramsey. England, the defending champions were drawn in a group with Romania, Czechoslovakia and Brazil. 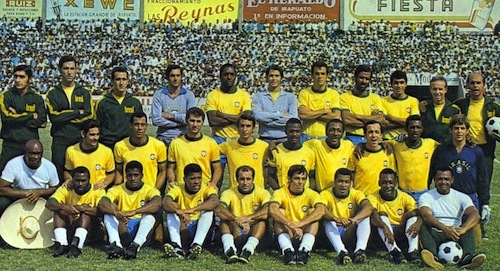 1-0 victories over Romania and Czechoslovakia would come either side of a 1-0 defeat to Brazil and set up a rematch of the 1966 final versus West Germany in the Quarter-Finals. England would be dumped out 3-2 and "I Am Sam" believes that legendary manager Alf Ramsey deserves criticism for his selection. This view that Ramsey was to blame is unpopular in the narrative with TV executives saying: "You've portrayed Ramsey as a bungling idiot", as well as their accusation that Bobby Charlton was past his time. I personally found this viewpoint of the 1970 failure incredibly interesting. Their opinion is that Jon Sammels was a decade ahead of football in Britain. Brazil's Samba Superstars will go down in history as one of the greatest sides of all-time for their brand of exciting football. Durose-Rayner believes Sammels was of this ilk and played the game differently. This should've seen him elevated to stardom in the English league but an injury at the beginning of the 1970/71 season ruined this dream. Sammels came back to a league that was playing football to prevent the beautiful stuff seen by Brazil, Sammels was a fish in the wrong pond and had been replaced by the emerging George Graham. Sammels played on and off through the 1971 double winning season, earning a First Division winners medal but failing to feature in the FA Cup success over Liverpool. The midfielder would request a transfer after 215 league appearances and 39 goals for the Gunners, moving on to Leicester City for £100,000. Sammels would play 241 league matches for the Foxes and finished his career with a spell in Canada with the Vancouver Whitecaps and a short stay with Nuneaton Borough. 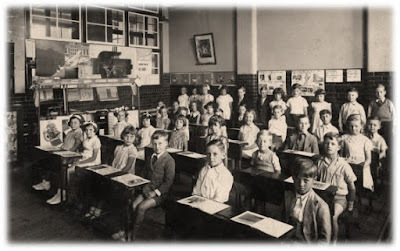 Thanks to Authoright, James Durose-Raynor and those whose pictures we have kindly borrowed. The Great Rugby Schism - 1895: Union or League?